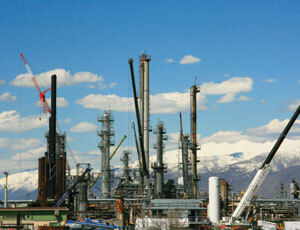 This project consisted of a three-week shutdown of a portion of a refinery in Salt Lake City to move live stacks and add equipment, perform repairs and complete improvements. 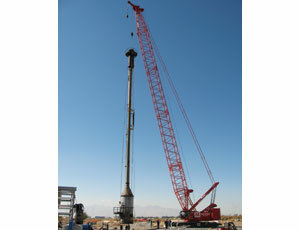 Crane operators and safety foremen worked to complete the job on time by running a three-week schedule 24/7. The project was completed on time, within budget, and the refinery was able to keep running during the streamlined project.